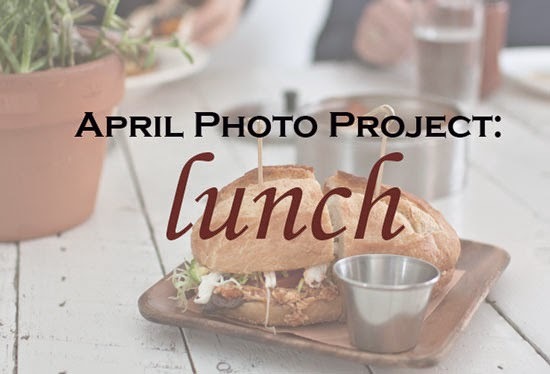 Let's jump back into the monthly photo project with an easy to capture theme: lunch. I think it'll give a fun, little glimpse into our daily lives. I'll share the results on Wednesday, April 30th. Email me your photo and information in advance, so I can highlight images from some of you. Send it to: southernhostess[at]gmail.com Have a great weekend!